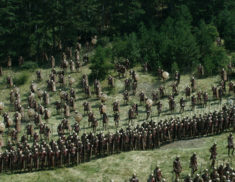 Cinesite has completed visual effects for a major battle sequence in MGM/Paramount Pictures’ latest release, Hercules. 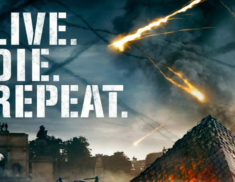 Visual effects house Cinesite announced today that they completed over 430 shots on Paramount’s World War Z, as well as stereo conversion of the visual effects. 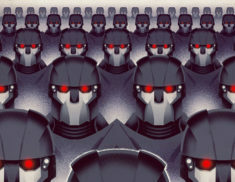 The film opened in cinemas across the US and UK on Friday. Cinesite has announced that they completed effects for a major action sequence in the latest Tom Cruise sci-fi action thriller Edge of Tomorrow. 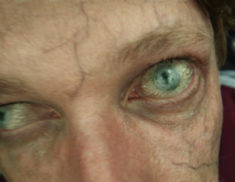 Visual effects in the prologue sequence of X-Men: Days of Future Past, were created by Cinesite.